I specialise in many different extensions methods so feel free to ask!! STRAND BY STRAND MICRORINGS BRAZILIAN OR indian hair PRICES BELOW. 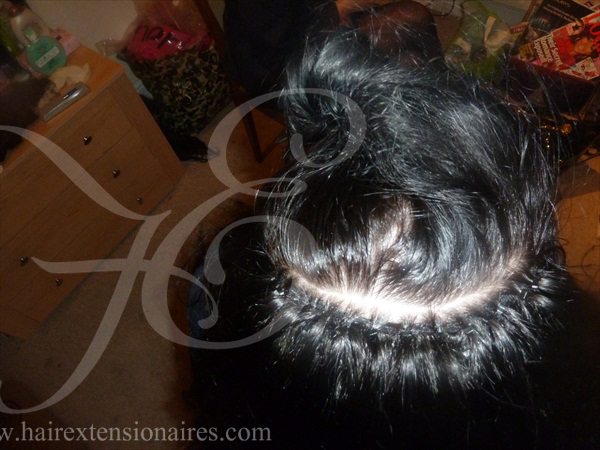 This beautiful favorite technique offering Human hair Extensions using the micro-ring strand by strand method. 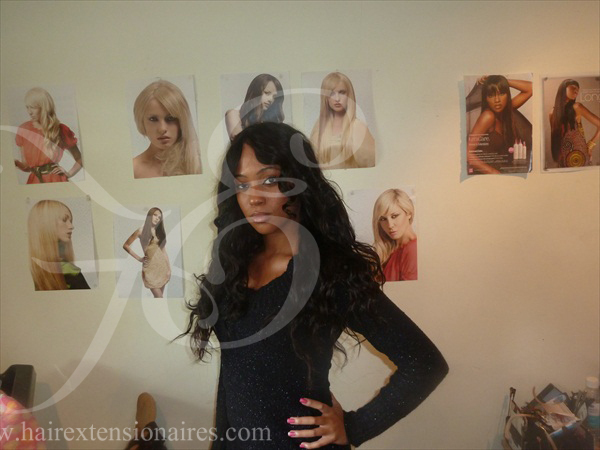 Many celebrities such as Rhianna,Kim Kardashian, Kyle Jenner, Beyoncé etc opt for using micro ring hair extensions , cutting down on the time you have to spend at the stylists. This is considered by many professionals to be the preferred method for fine or fragile hair. It works for all hair types and does no damage at all so long as you have a top up maintenance once every six to eight week which costs just £70.00. So overall your hair can stay in from 3 months anything up to 6 months then hair must be replaced after this period. TOTALLY LUXURIOUS 100% Virgin hair from ponytail just like her in the pic above and so non processed whatsoever you will not find this anywhere!! 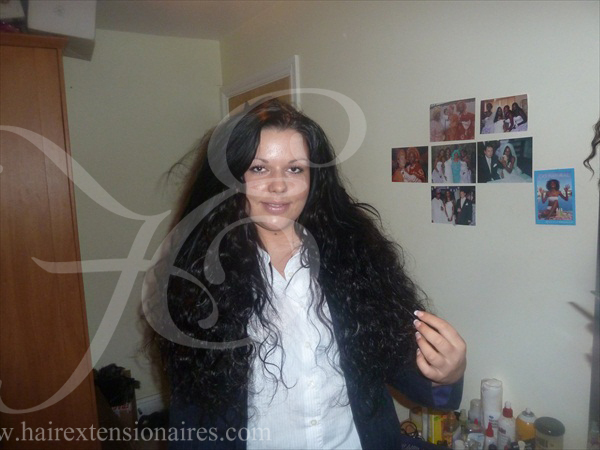 THERE IS PLENTY MORE OF MY WORK ON MY FACEBOOK PAGE 'hairEXTENSIONAIRES'. IF YOU WISH TO HAVE THIS METHOD INSTALLED PLEASE CLICK ON THE SHOP AND CLICK ON THE FIRST ITEM 'MICRORINGS'. This beautiful new technique offers Human hair Extensions using the micro-ring strand by strand method. The microrings (also known as eurolocs or hairlocs) are installed with micro beads (as small as a grain or rice) you can hardly see them at all plus they are so comfortable on the hair you actually forget they are there !!. TAKES ME AROUND TWO HOURS TO DO A FULL HEAD! I do not provide the GLUE FUSION service as I find this method rather harmful to hair so everyone prefers micro rings instead THANKYOU!